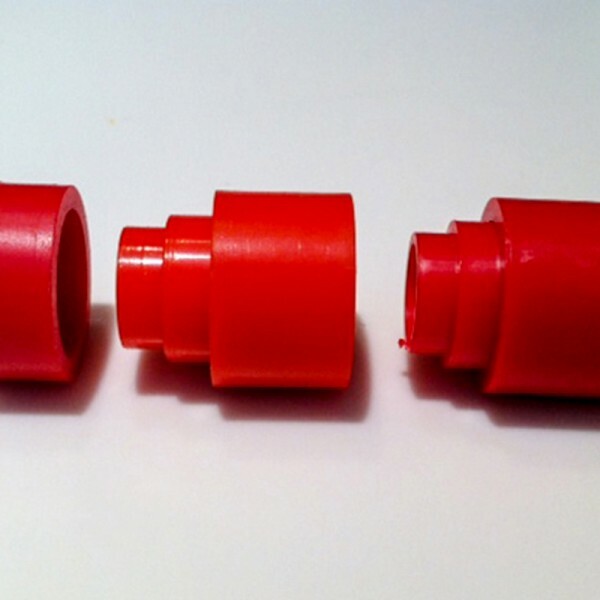 Telescoping Bushings: To fit in 1″ diameter holes in grinding wheels. 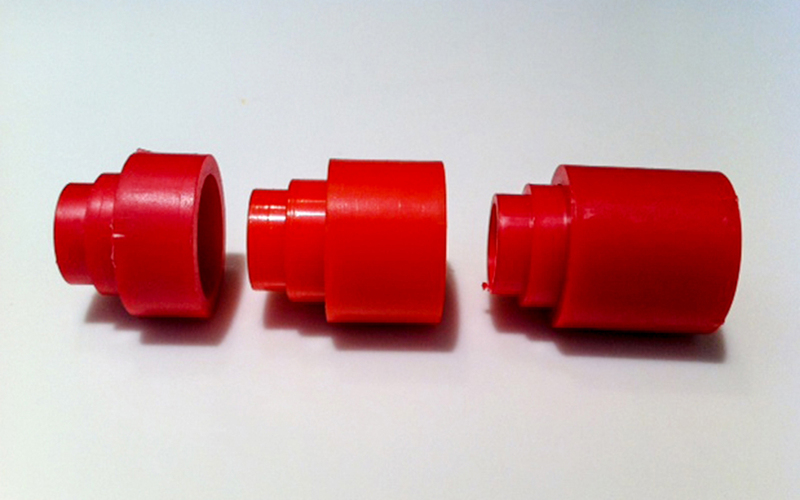 These bushings telescope to fit on 3/4″, 5/8″ & 1/2″ outside diameter arbors. Applications: For 1/4″ wide grinding wheels use 1/2″ wide bushings and use a grinding wheel to grind the bushing down to 1/4″ wide. 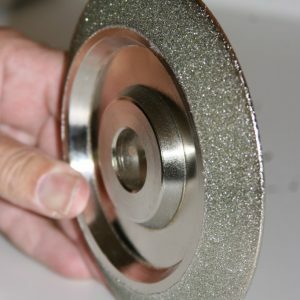 For 1/2″ wide grinding wheels use 1/2″ wide bushings. 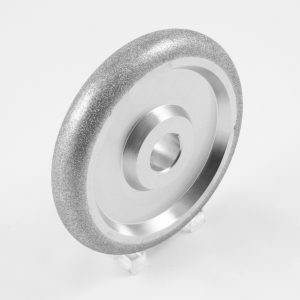 For 1″ wide grinding wheels use 1″ wide bushings. 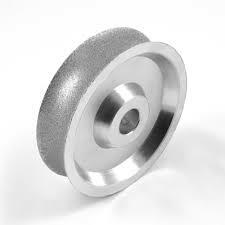 For 1-1/2″ wide grinding wheels use two 3/4″ wide bushings.